The RJ45 Arrester is effective surge protectors for Ethernet based systems. 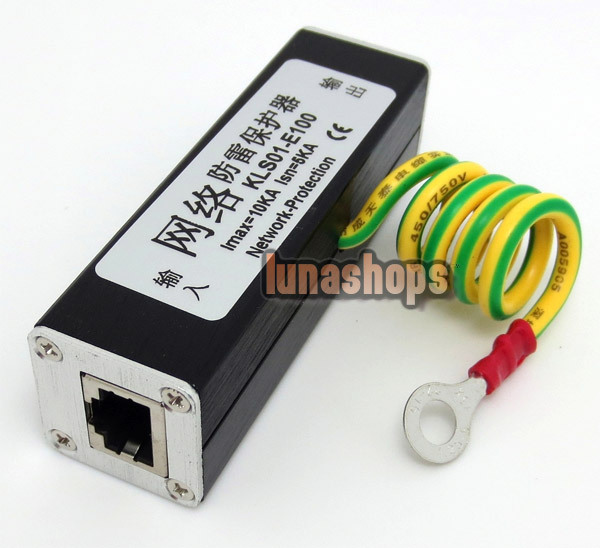 They provide a high level of protection against power surges caused by lightning and other causes. These Network Thunder Arrester are used to protect expensive equipment from damage caused by electrical surges. They should be mounted as close to the protected equipment as possible. The all metal cast aluminum enclosure and shielded RJ45 connectors provide fine-protection. The integral braided ground lines to divert surge energy. The RJ45 Network Arrester protects data transit in Ethernet from surge. 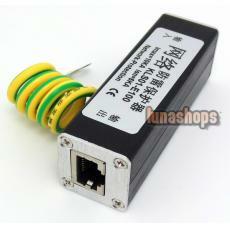 This RJ45 Surge Protector can make sure system and equipment's safety when surge come from thunderbolt or static.